Darren Shan Book Signing in Bromley and Bluewater. 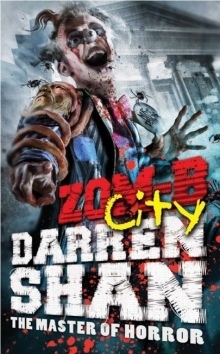 Book 3 in the Zom-B series, Zom-B City is launched on the 14th March. 12.30pm -- public signing, Waterstones Bluewater, Bluewater Centre, Greenhithe DA9 9SE. Stick Dog a Review and Competition.